Cities are increasing their population due to the massive migration and urbanization. In fact, a report from the United Nations states that the percentage of world’s population that lives in urban areas is expected to increase from 54 per cent in 2014 to 66 per cent by 2050. For this reason, public authorities are worried about the impact that the increase of people could have in the urban planning of metropolises. 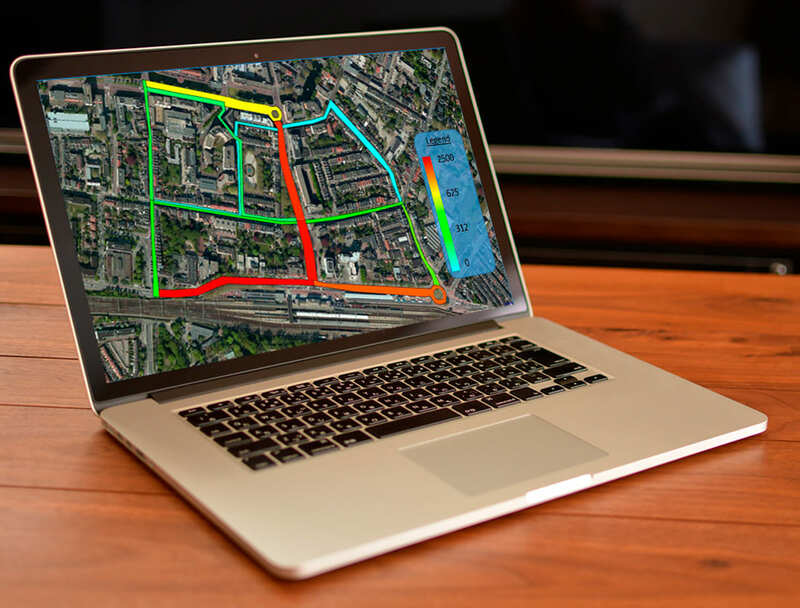 The Internet of Things is enabling the detection of the most regular routes; volume of cars, bicycles or pedestrians and most crowded streets passing times. 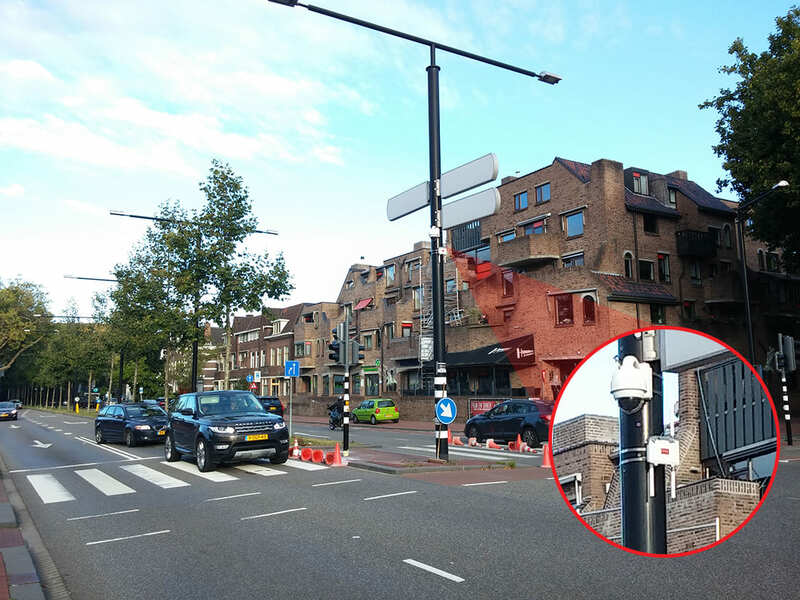 Dimitris Kyritsis, Surveying & Geomatics Engineer from TU Delft, has developed a research project in the city of Dordrecht (The Netherlands) to get his MSc Thesis. 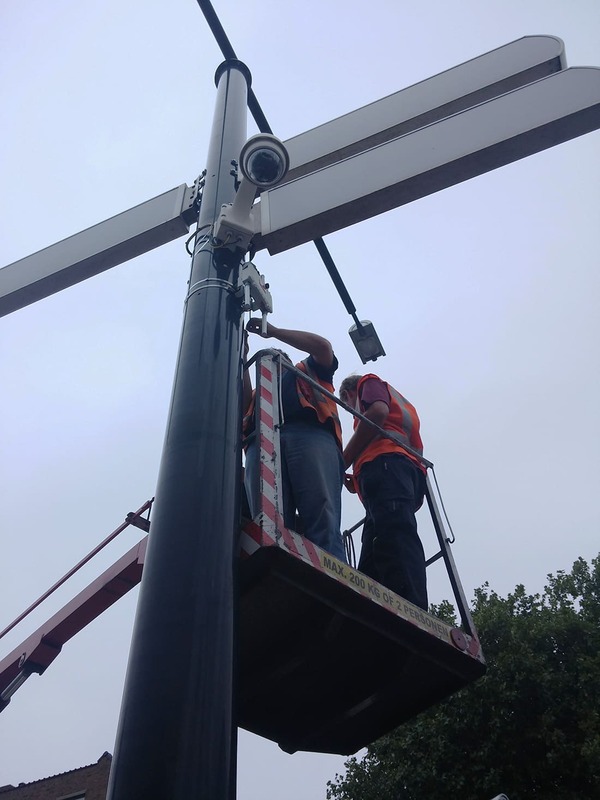 Eight IoT Gateways Meshlium have been placed in the cross sections of several streets to monitor pedestrians, bicyclists and vehicles. 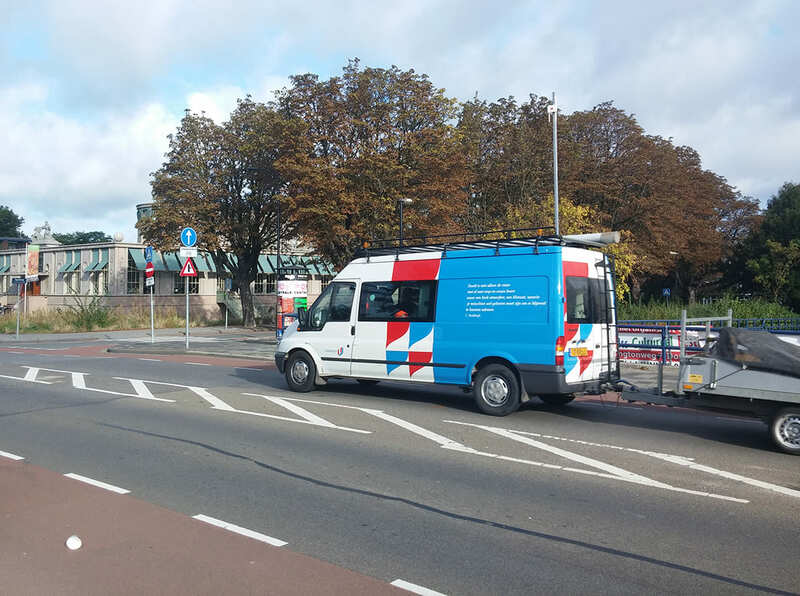 This research has been carried out for a period of one month, between the middle of September 2016 until the middle of October 2016, in order to detect the road modality and occupancy patterns as a way to enhance the urban planning in the Dutch city. 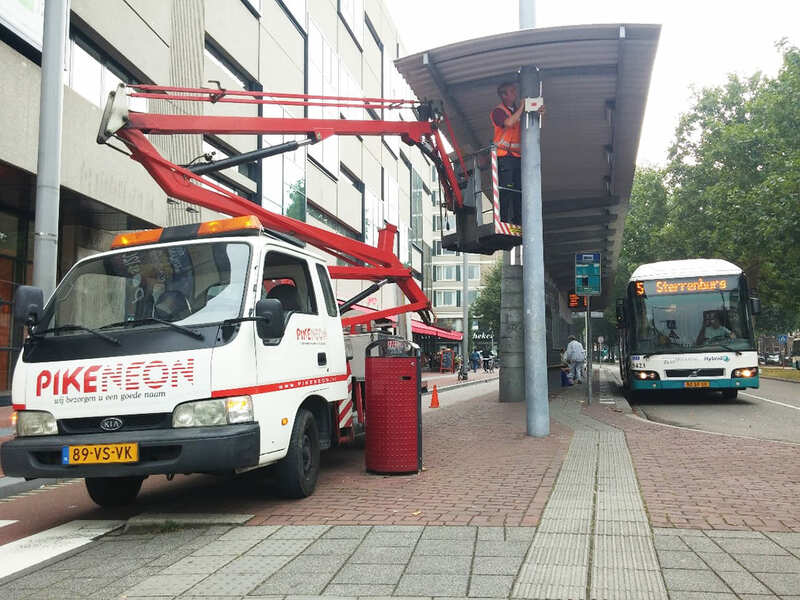 The Meshlium Scanners have been installed in the downtown of Dordrecht, between the city center and the central railway station. The main reason is that the majority of the shops and offices of the city are located in this area. Moreover, it is next to the central station, which comprises the basic means of transport to and from nearby cities like Rotterdam. Dordrecht is mainly a residential area so there are significant changes in the movement flows and occupancy patterns during the day when citizens go to and return from their jobs. Meshlium detects the MAC address of smartphones, hands free and cars by scanning WiFi signals. 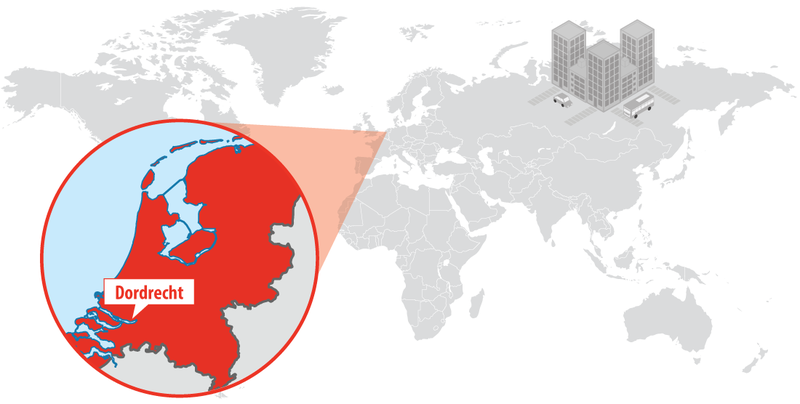 The IoT Gateways have been synchronized by the use of an external digital device (digital clock). 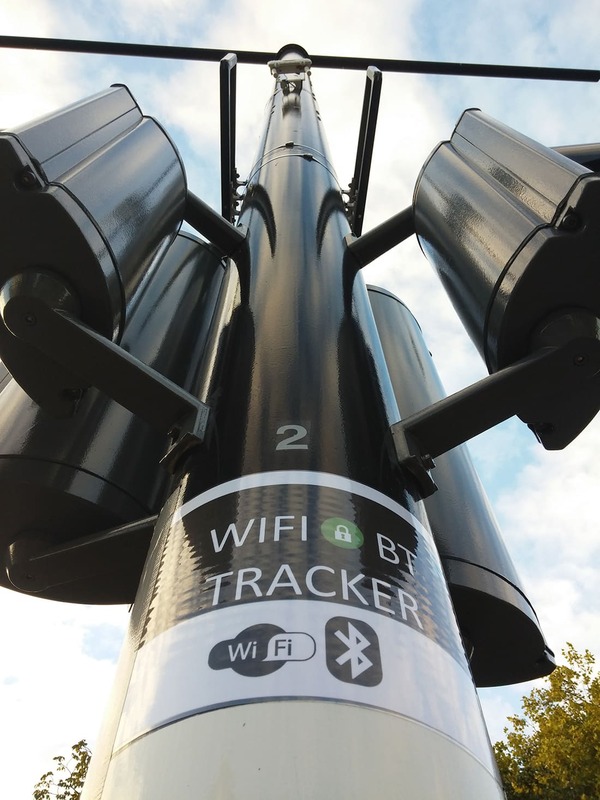 Data was downloaded periodically by the use of a laptop through Wi-Fi connection to the local database of each sensor in order to avoid overloading problems. “The relevant employees of the Municipality of Dordrecht were totally satisfied with the abilities of the system and the information that it can provide to be used for various purposes such as pre and post processing tool of urban development planning, traffic monitoring system, crowd control, facility usage as well as marketing purposes”, states Dimitris Kyritsis, Surveying & Geomatics Engineer from TU Delft. For the collection of data, the Meshlium Manager System of Libelium has been used to access to the local database of each sensor and download the stored data. Postgres has been the basic tool for the data storage. Afterward, SQL queries and python script have been used for the analysis part while QGIS has allowed the visualization of the results with flow and density maps. Dordrecht is a city with a great deal of interest in and enthusiasm for the “Smart Cities” idea. Due to the significance of the region, local authorities want to rebuild the city in order to change the land uses and increase the level of public services. Using the data collected by the system and the known distances between the sensors, the movement speed of each device has been computed. This computed speed was combined with street-uses criteria of the research area. Three categories of users have been recognized and each device has been categorized as “pedestrian”, “bicyclist”, or “vehicle”. Under this classification each street’s road modality has been studied and also the relationship between the categories throughout the day and the preferred streets for each kind of users are recognized. The movement behaviors of users have been researched and similarities between them as well as the most frequent patterns have been identified. Rush hours, recession periods and movement trends have been recognized for the different days of the week as well as the occupancy relationship between the research area and its surroundings. Before this research, there was no preliminary information about road modality and occupancy patterns in Dordrecht. The outcome of this research has been very useful for public authorities to work on the urban planning in the area based on the information from the IoT Gateways and the data analysis. 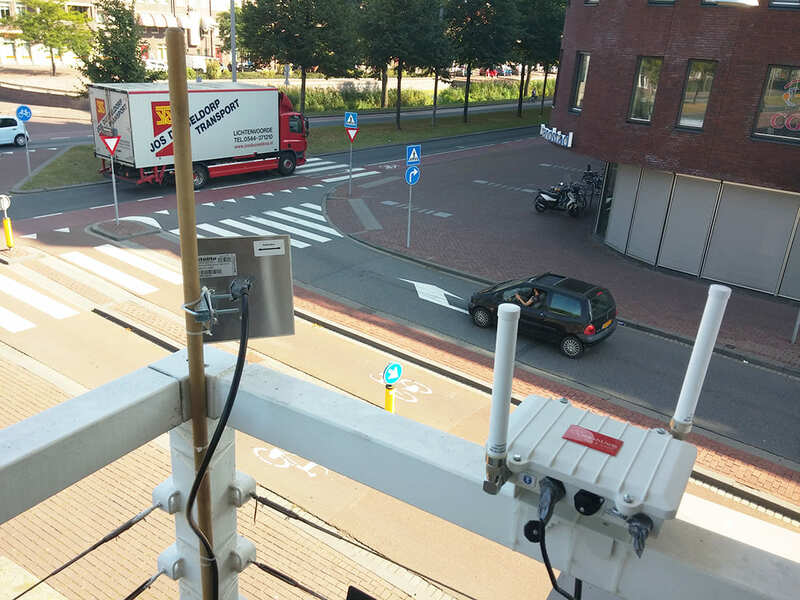 “The ability of Wi-Fi sensors to act as Wi-Fi routers is directly related to the willingness of the Municipality of Dordrecht to set up a free WLAN network, while a possible future re-application of this system could be used to evaluate changes and their effect as a post-processing tool of the urban planning of the area”, argues Dimitris Kyritsis, Surveying & Geomatics Engineer from TU Delft.